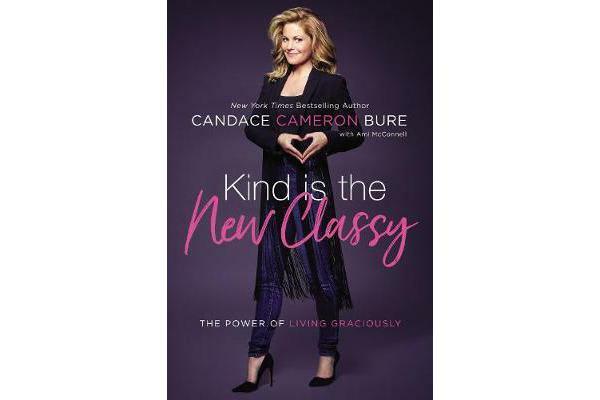 The classy confidence you know and love-whether it’s on set at Full House or Fuller House, Dancing with the Stars, The View, or Candace’s Hallmark films-is no act. But it hasn’t come easy. In fact, learning to stay true to herself with grace has been one of the biggest fights of Candace’s life. The secret, she has learned, is kindness: it’s classy, unexpected, even counter-cultural, and ultimately wins the day. Kind Is the New Classy is your permission to go off-script, to say goodbye to society’s “should’s”, and to step into a new way to flourish as a woman today.